I should get the confessions out of the way right away. I am not a medical doctor. My promising career in medicine came to an abrupt end at the age of five when I got busted for practising medicine without a license in my parent’s garage. In my defence the patient was enjoying exceptional health under my care but at the time no one was in a mood to listen to reason. Actually I work in the software industry, specifically with artificial intelligence software for laboratory medicine – software that assists doctors in complying with best practice guidelines and the expertise of clinical pathologists when ordering and interpreting laboratory tests for their patients. Software that brings the specialist knowledge of pathology from the laboratory to the point of care. This work takes me to England on a very regular basis as it is the European health departments that are interested in the economic and medical efficiencies of such systems. This line of work also necessitates that I spend a good deal of time reading medical literature and news in general and British medical literature and news in particular. I was still quite oriented to anything that indicated hope for people suffering from cancer. The article highlighted the work of an English medicinal chemist, Professor Gerry Potter. The work represented a significant departure from the majority of papers that I had read in the area of cancer research so I looked for further references to his work. This of course led me to the work of his close colleague Professor Dan Burke. 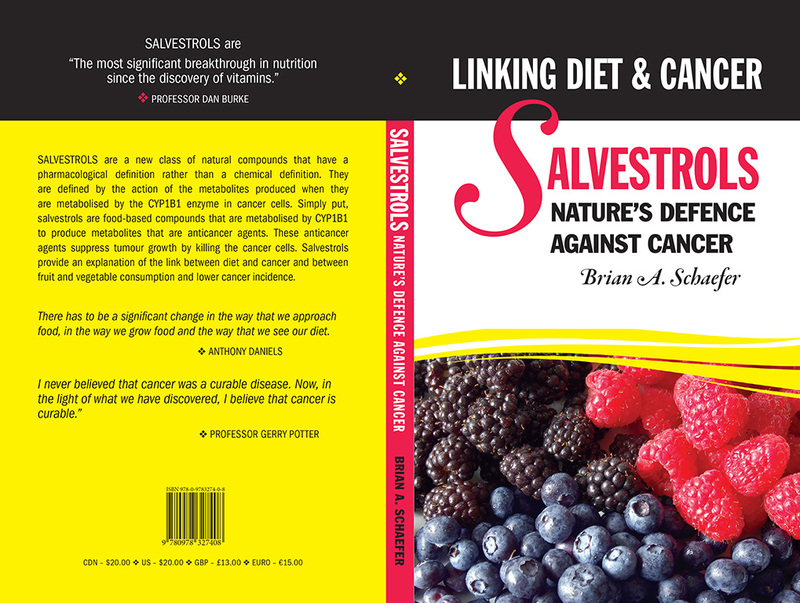 I found the work of these two men fascinating and inspiring a much greater sense of hope for the future of cancer sufferers than anything that I had come across before. I made a point of contacting Professor Potter to learn more about this work. Through this initial contact I have had the good fortune of meeting Professor Dan Burke, Anthony Daniels and many other members of this team. Through the friendships that have followed I have had the opportunity to stay in close contact with their exceptionally fast paced research activities. This research has led to a molecular level explanation of the link between diet and cancer with obvious implications for those suffering from cancer or at risk. The work of this team, however, is not well known outside of England and English academia in particular. This book is an attempt to bring this work to the public in a succinct and readable fashion. Hopefully, I will be able to impart some of my enthusiasm for this work to the reader and more importantly some of the knowledge that gives rise to my enthusiasm.